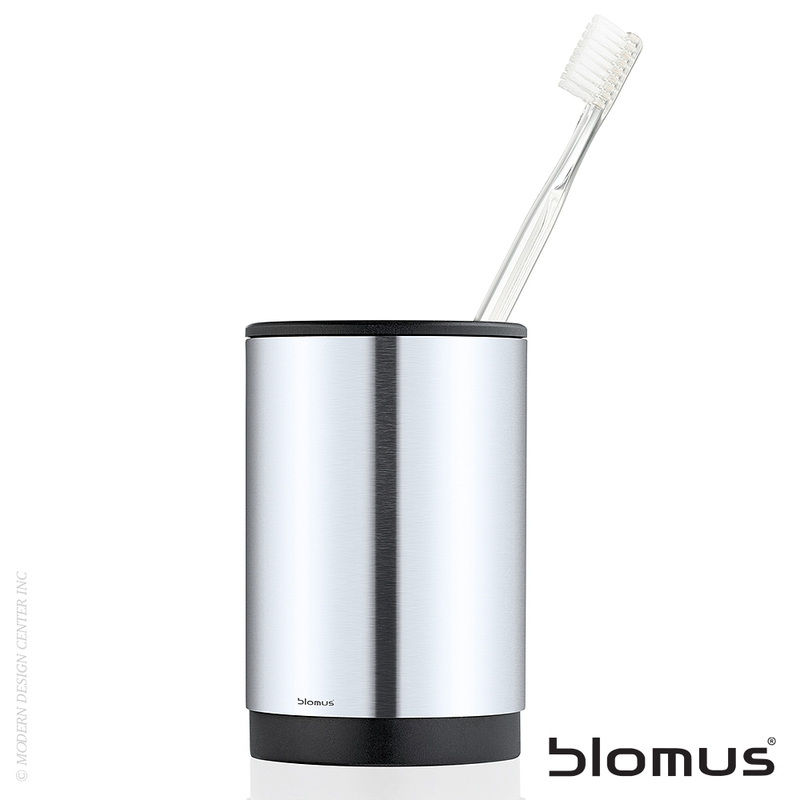 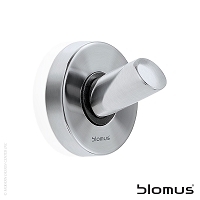 Keep your bathroom necessities organized and accessible using the blomus stainless steel Toothbrush Holder. 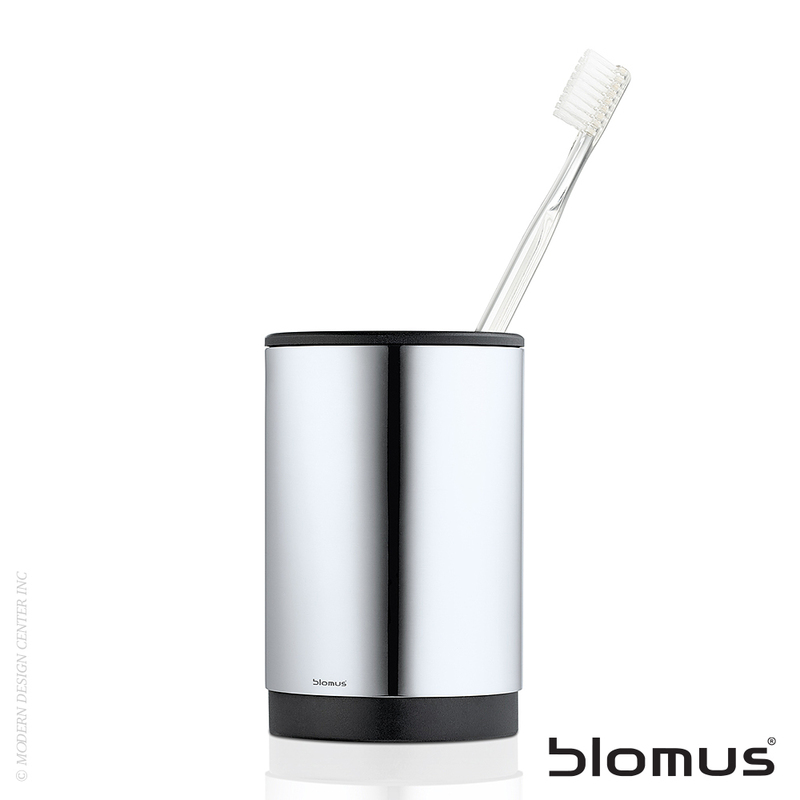 This holder is a simple and sleek way to store toothbrushes and toothpaste. 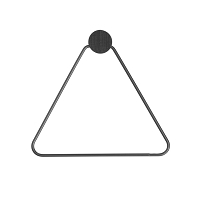 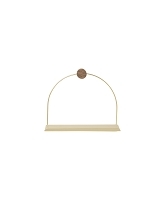 Set it on a bathroom counter among modern decor for a cohesive look.